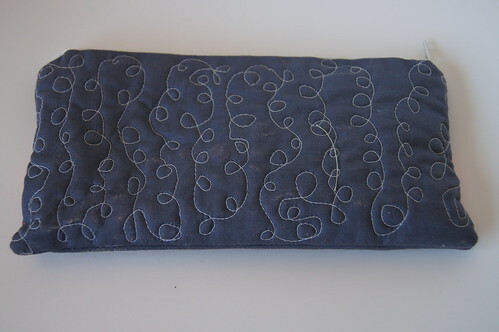 I always keep many different projects going on at the same time, at every stage of the process of quilting. I do this so that when I start getting bored with one, I have another one right there to keep me busy and excited about my projects. I'm a hand quilter by nature, trying to break into the whole machine quilting thing.. I'm just turning out too many projects to have the time to hand quilt them all. From now on I am saving the hand quilting for projects for people I really care about. 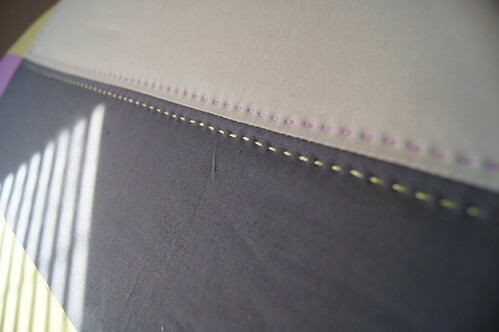 In the mean time, I have started to machine quilt but have a lot of practice to do.